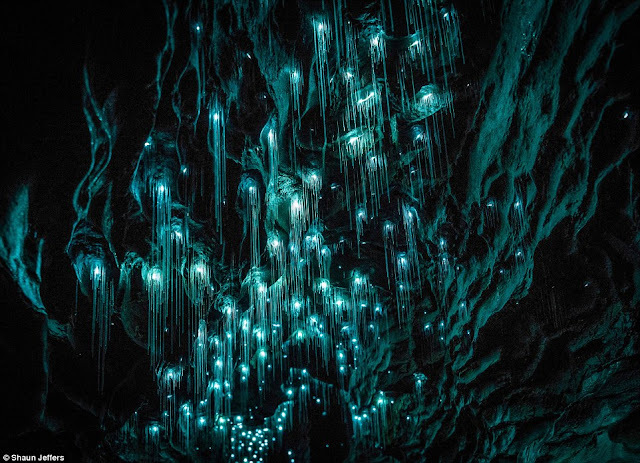 The Spellbinding photographs of glow worms illuminating the darkness in the streaks of turquoise lights inside Ruakuri Cave in the Waitomo area. 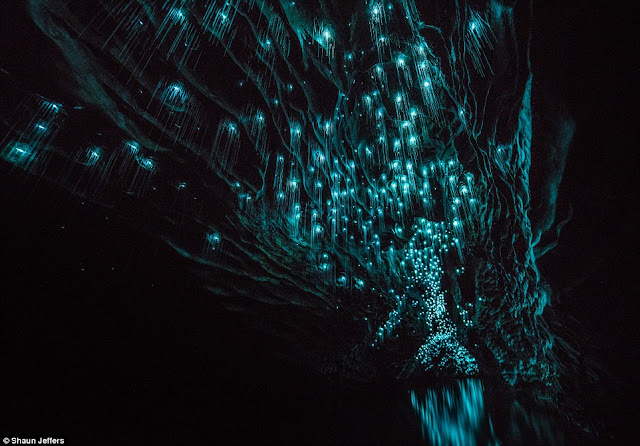 This is ethereal New Zealand cave is lit up by thousands of glow worms. 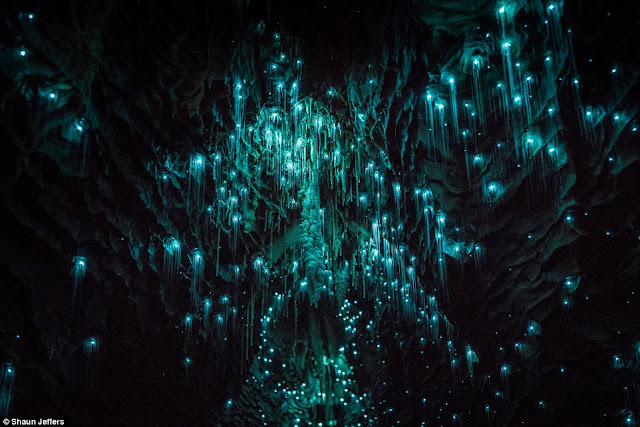 The Auckland based 26 years photographer Shaun Jeffers spent almost a year to capture glittering displays, proving that the country is just as beautiful below ground as it is above. In the first look, you’ll realize myriads stars are shinning at the cave roof. 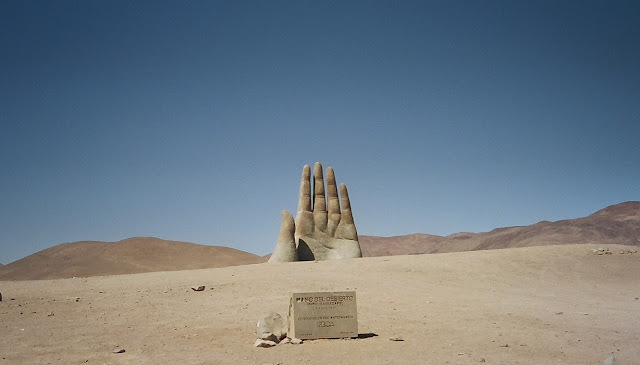 The creative photographer originally belongs to Liverpool United Kingdom said; it seems a different plant and really out of the world. I my entire life, I’ve never experienced such event like it, and to be very honest, it is extremely difficult to the feeling into words. 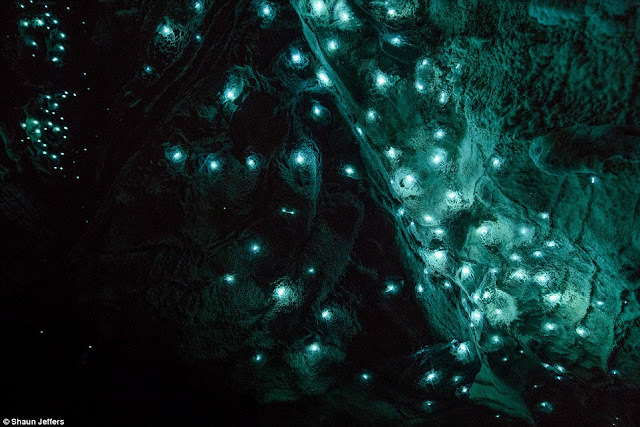 The glow worm is out of world, when you standing alone in complete darkness looking up at these little glowing creatures are just so fantastic. It looks like a real life Pandora, from James Cameron’s Avatar. 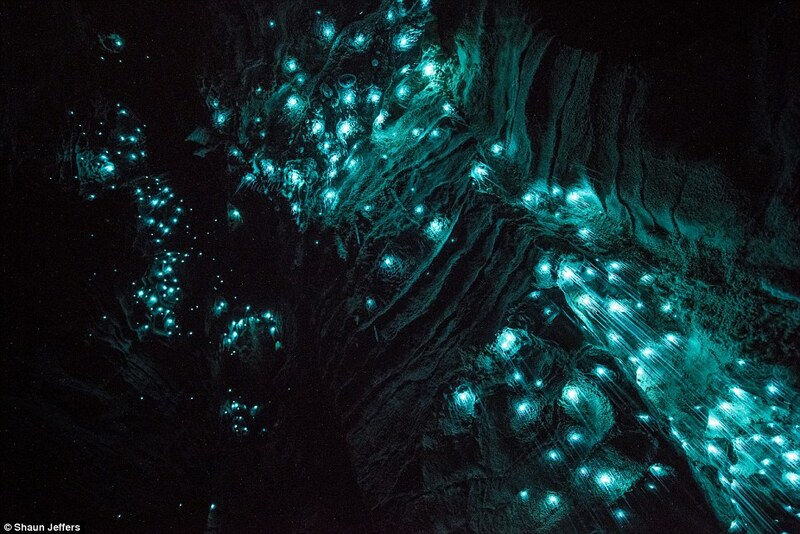 I’ve heard from different sources, that glow worms are notoriously difficult to capture. 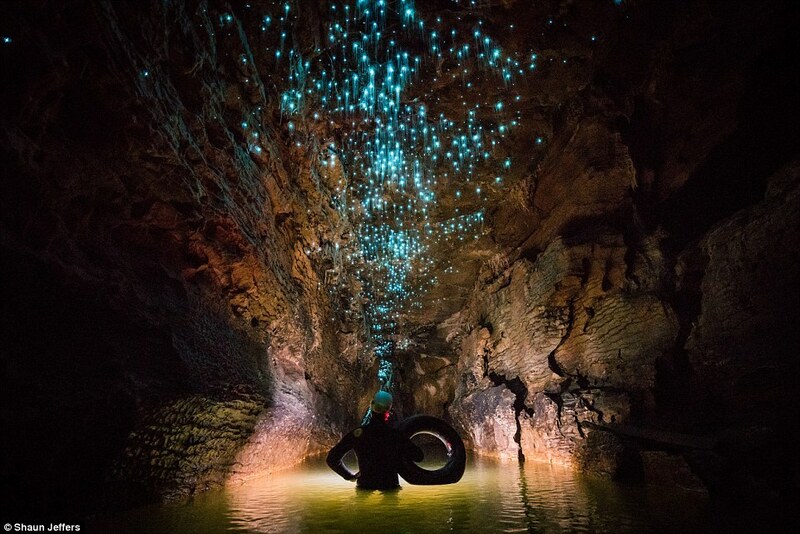 In 2013, I decided to move in New Zealand to take this challenge and submerge himself to his tripod in cold water for up to eight hours a day. 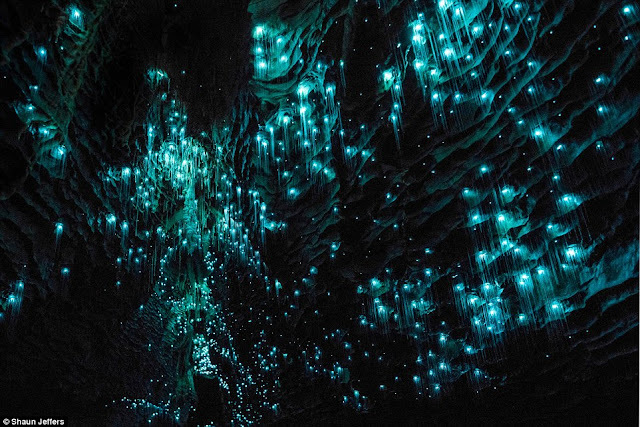 The most famous New Zealand place attracts lot of photographers to try their luck to capture stunning luminous glow worm’s phenomenon, which is called Arachnocampa luminosa. 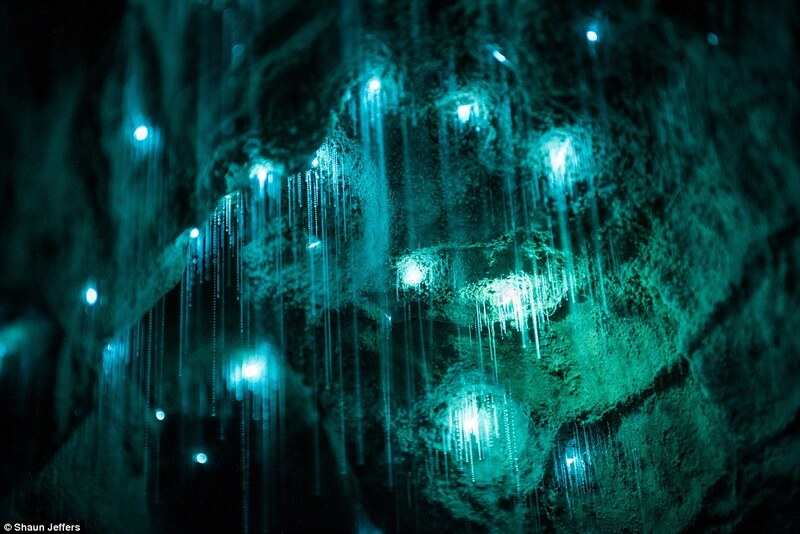 Only very few of them able to capture luminous glow worms. I am so lucky to be part of unique cave and emit a phosphorescent glow in order to catch prey and entice mates. Pilot Mountain is a distinctive natural feature in the North Carolina of United States. The metamorphic quartzite monadnock rising peak is 2,421 feet above sea level, actually a remnant of the ancient chain of Sauratown Mountains. 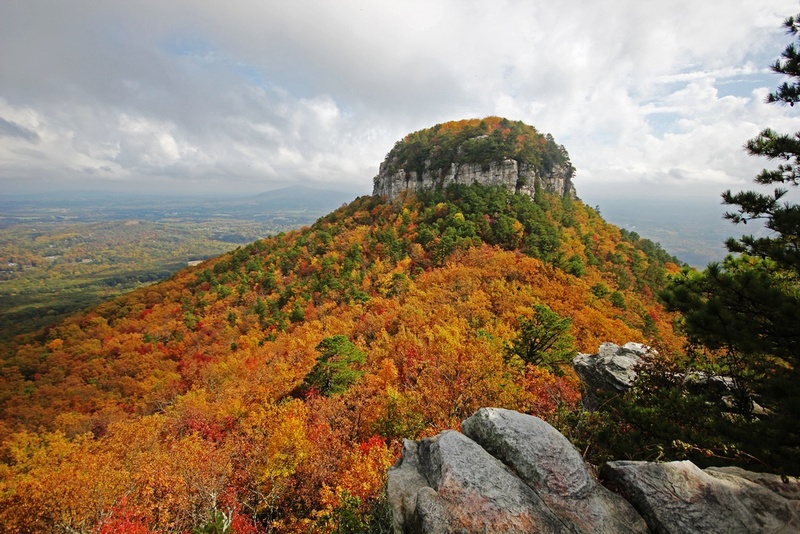 The Saura Indians, the primitive inhabitants of this area called the mountain “Jomeokee” means “Great Guide” To feel the real essence of this park, an offseason plan is ideal, when leaves are down, temperatures are mild, and least crowds are there. 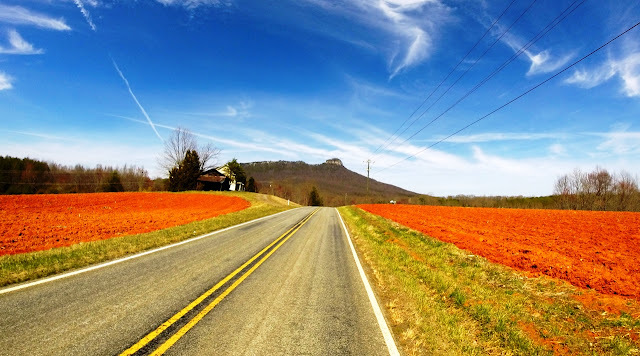 The Pilot Mountain is truly an iconic summit actually a part of the A.V.A Yadkin Valley, an American viticultural Area, U.S. Route 52 passes through the Town of Pilot Mountain near the mountain, and the City of Mount Airy in few miles farther north. 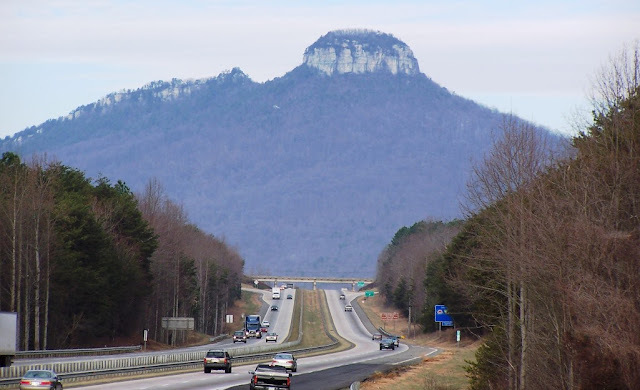 The Pilot Mountain dominates the surrounding Piedmont and can be seen from many landmarks is popular and is overcrowded during the summer months. Moreover, Pilot Mountain was mapped in 1751 by Joshua Fry and Peter Jefferson, father of President Thomas Jefferson. The exclusive features of Pilot Mountain is Big and Little Pinnacle, have high and colorful bare rock walls, with a lovely rounded top well covered by vegetation. 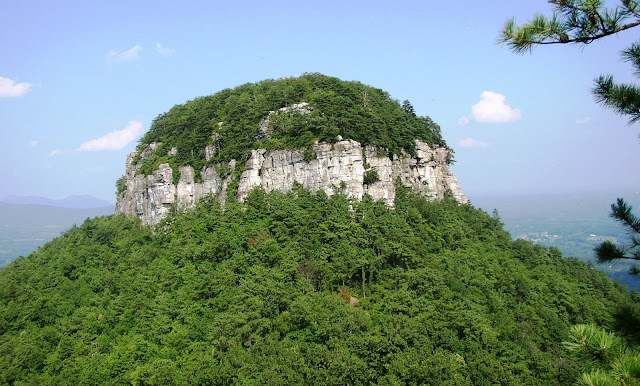 The visitors can take a paved road to the parking lot and campgrounds, access to the main little Pinnacle Overlook and other stunning viewing stations. Approach from any direction and see Pilot Mountain dedicated as a National Natural Landmark in 1976, this solitary peak is the centerpiece of Pilot Mountain State Park. So, Fun, from relaxation to exhilaration is easy to find there. 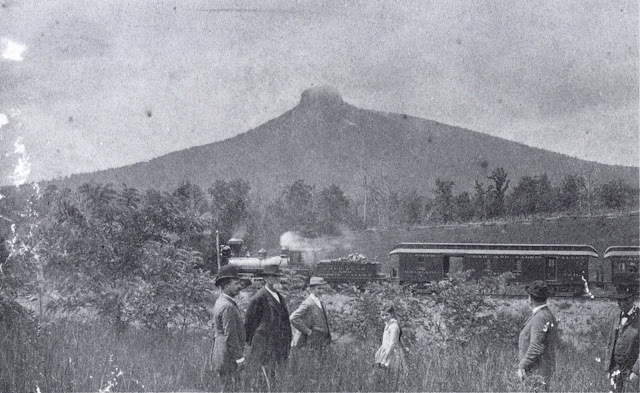 Pilot Mountain is part of Pilot Mountain State Park, stretching to the Yadkin River via a corridor of Land, and associated with adjacent Horne Creek Living Historical Farm. 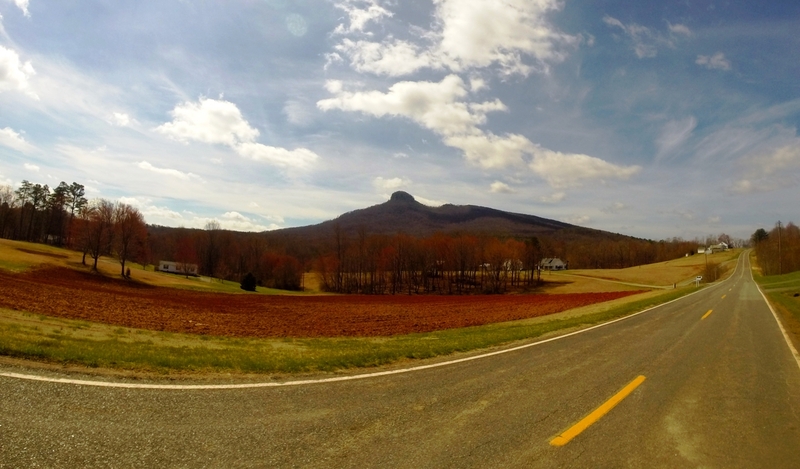 From a distance, the ridge slope and Little Pinnacle and round knob to Big Pinnalce gives distinctive Mountain View. 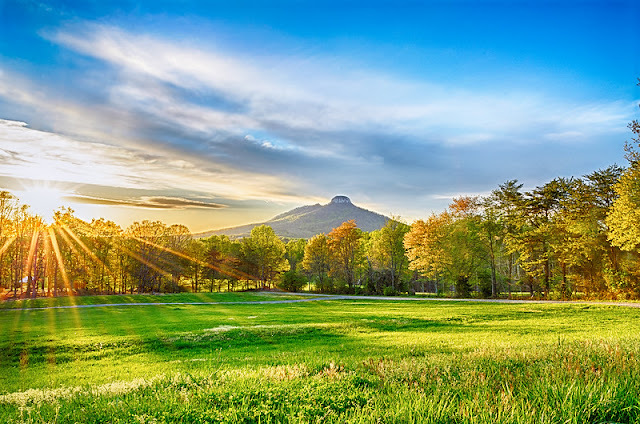 Pilot Mountain State Park is a popular destination for canoeing, fishing, horseback riding, picnicking, and rock climbing however, the favorite ones are rock climbing and rappelling at Pilot Mountain; offer a challenge to experienced climbers. Therefore, climbing is only permitted in designated areas; climbing and rappelling are not permitted on the Big Pinnacle. The rock formation on the east actually a privately held Sauratown Mountain, however Jomeokee Trail leads around the base of Big Pinnacle. There’s a picnic area down along the ride crest, follows a long cliff, most popular site for rock climbing. The other trails are Sassafras trail, Grindstone trail, connects the campground to Ledge Spring Trail. Moreover, the Grassy Ridge Trail follows along the mountain's base, connecting the lower ends of the Mountain and Grindstone Trails together. 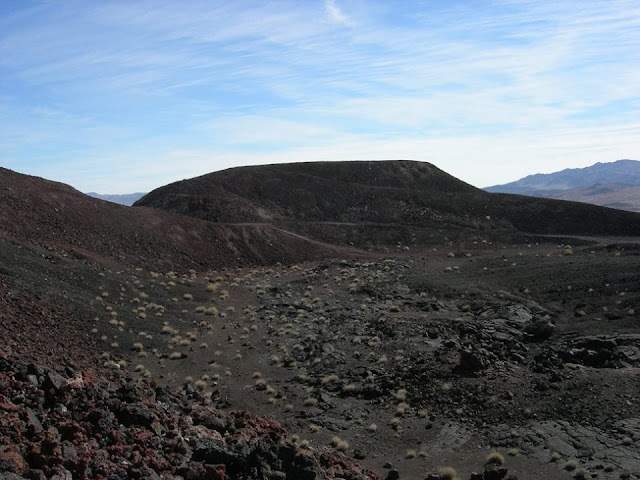 Pisgah Crater, or Pisgah Volcano is a volcanic cinder cone in the Mojave Desert between Barstow and Needles, California United States. 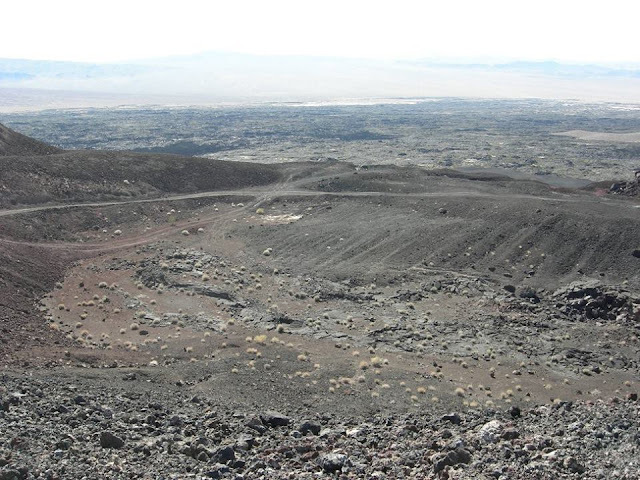 Pisgah Crater is in the Craters category for San Bernardino County in the state of California. 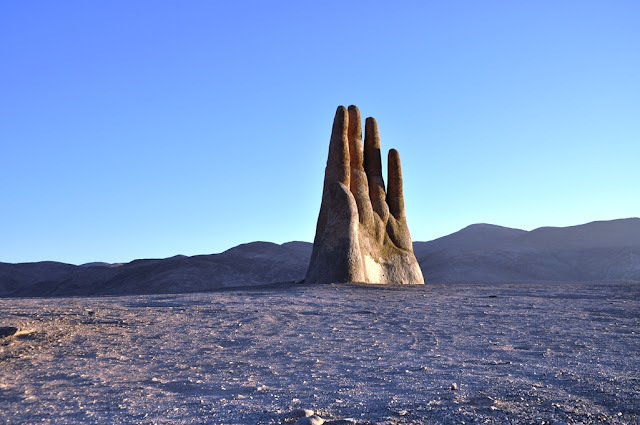 The volcanic peak is about 2.5 miles, had a historic elevation of 2,638 feet. Although, mining activities has reduce the peak lit bit, but had a severe environmental impact. A Canadian based company “Can-Cal Resources Limited” presently owned the mountain specializes in exploration of precious minerals in California. 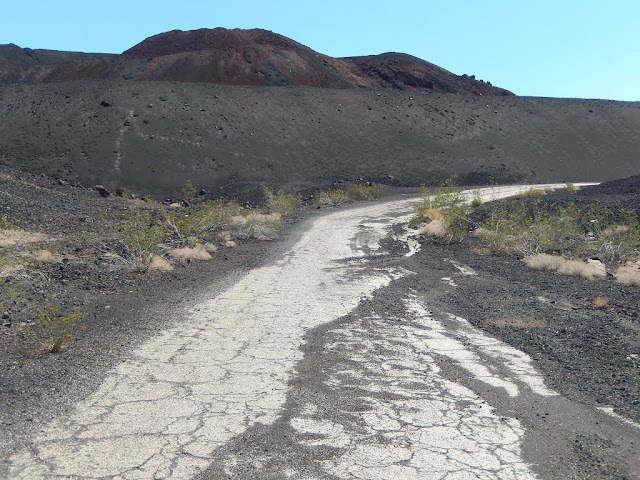 The site of the Mount Pisgah Volcanic Cinders Mine, that produced pumice for commercial use and various cinder products, and sand was used to depict black sands of Iwo Jima in the film Letters from Iwo Jima. Moreover, the mountain top has been removed and scoured into an irregular shape. 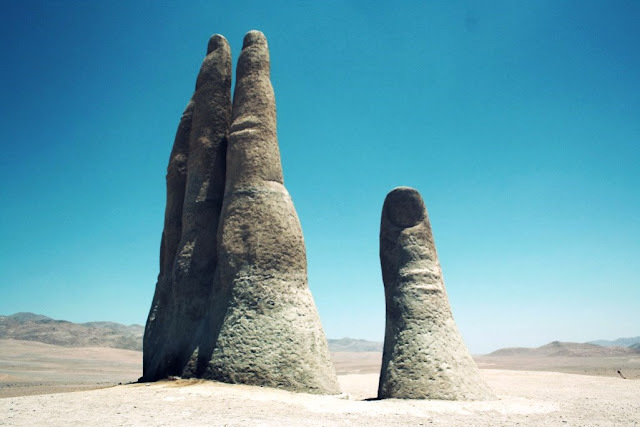 Due to natural erosion and mining operation the crater has lost of must its original cinder cone shape. 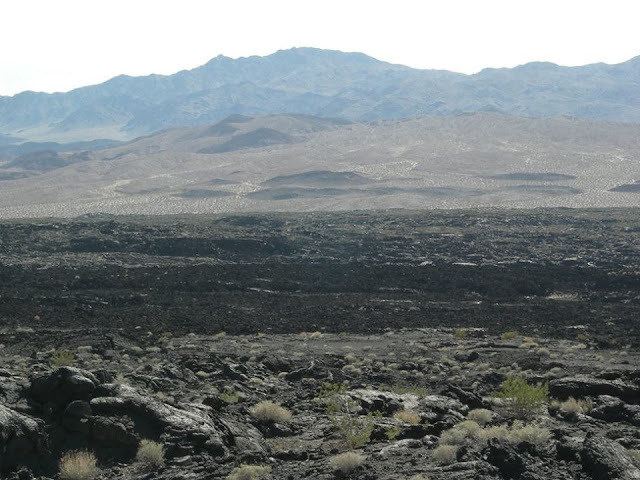 The base diameter of Pisgah Crater is 488 meters and stands 98 meters above the surrounding high desert terrain. Furthermore, the mountain contains a large number of lava tubes, which are frequented by cavers and, these lava tubes in the area are a bit popular and with no trouble accessible destination for caving. However, no authentic data available when Pisgah Crater was last erupted, but many geologist, believes, Pisgah Volcano is the youngest vent of four cinder cones, may have been activity more than 2,000 years ago. 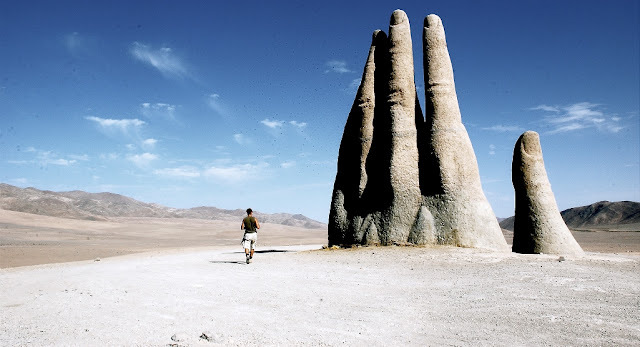 Though, many others believe the last eruption could be occurred around 30,000 to 50,000 years ago. 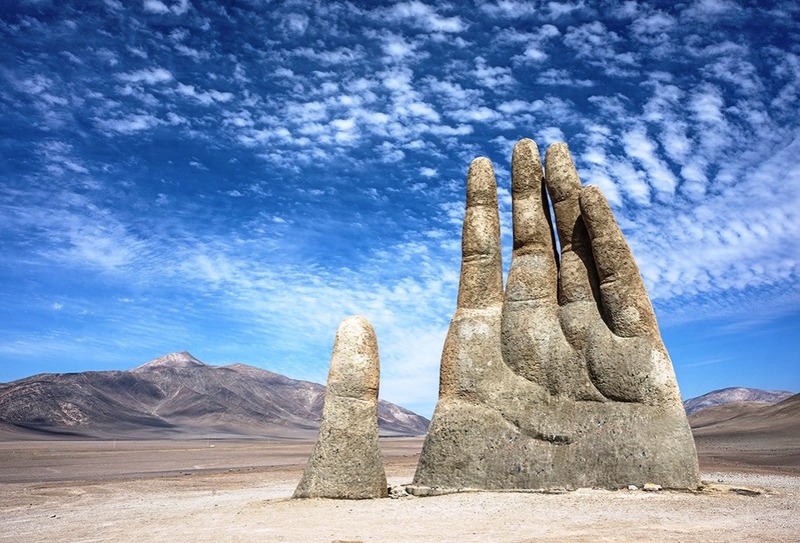 The volcano is basaltic, a reliable commonly used potassium-argon for dating purpose would be difficult anyway. A similar nearby Amboy Crater is interbedded with Bristol Playa sediments are somewhere 100,000 years old. 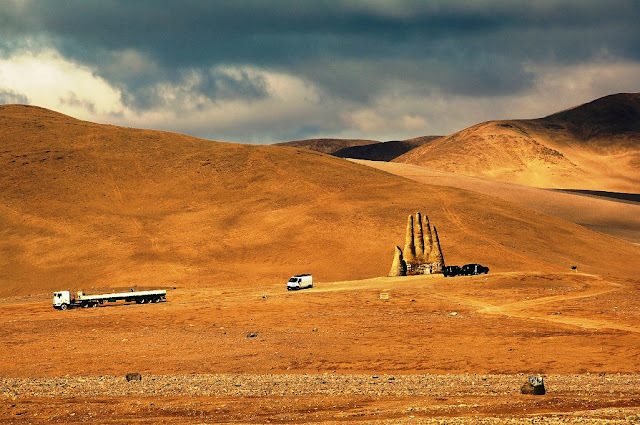 This volcano is very popular geology research site, not uncommon to find university classes and professional seminar groups around the mountain, geological survey activity also occurs at the mountain every so often. 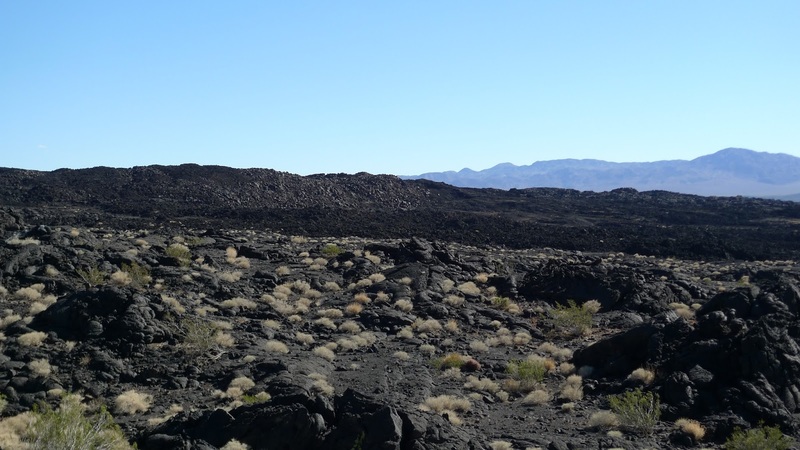 Moreover, the volcano erupted at least three times, produced porphyritic basalt, rocks from the first eruptive phase are almost aphanitic. 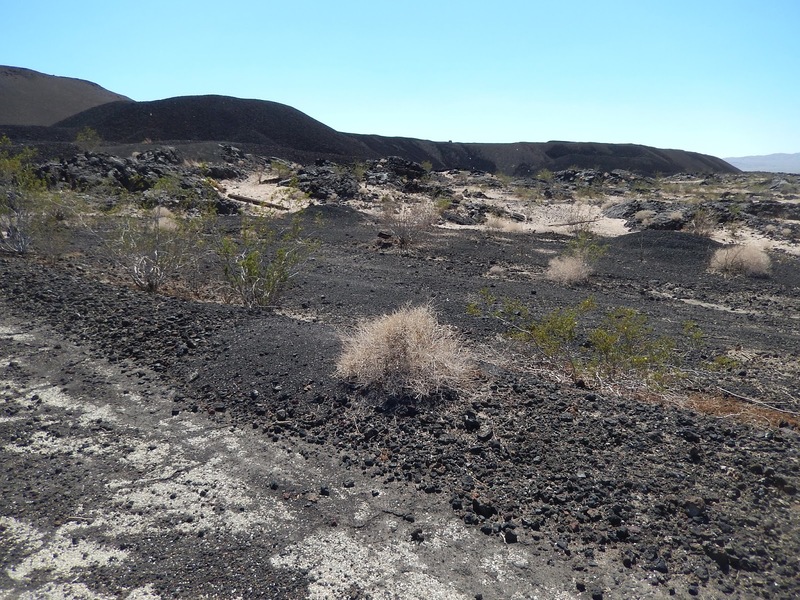 The lava found around the volcano consists of a'a and pahoehoe, with considerable concentrations of olivine, plagioclase and rich amounts of gypsum can be found coating rocks near the cinder cone. 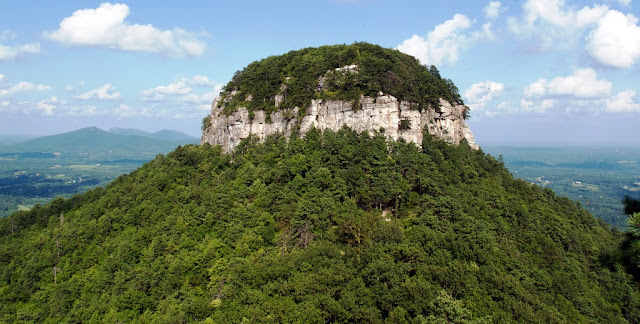 The Pisgah Lave Field is located in a valley, with the Cady Mountains (Sleeping Beauty Mountains) to the north, looks like a lady lying on her back with her long dark hair trailing off to the east. Therefore, the first eruption was a basaltic flow created extensive lava fields, and evidence of intrusive structures, it is believed the cinder cone was formed during this time. 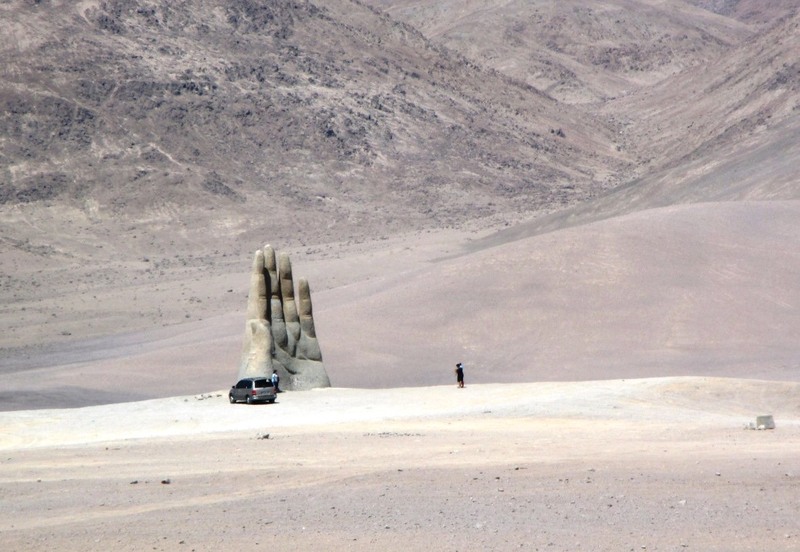 The second phase produced similarly extensive flows, while the third eruption produced substantial amounts of tephra. 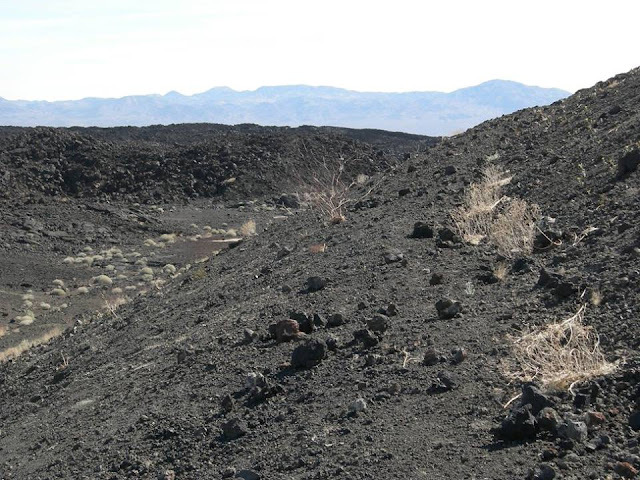 It is believed that most of the present cinder cone consists of pyroclastic material that originated from this final eruption. Well, On the Halfway up, there’s a dark hill called Sunshine Crater Cinder Cone distinctly older than Pisgah Crater, are off limits because they are within the 29 Palms Marine Base. 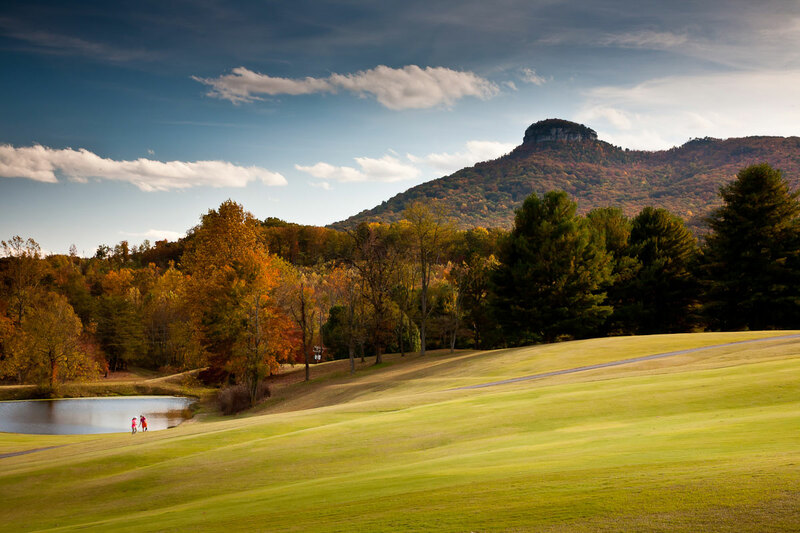 Mount Pisgah name is derived from Bible, is described as a peak on Mount Nebo. 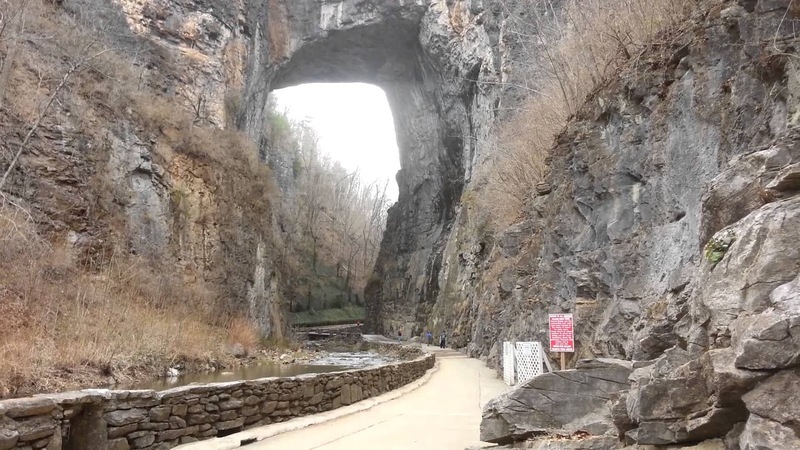 Natural Bridge Virginia has been designated as a Virginia Historical Landmark and a National Historical Landmark, located in the beautiful Shenandoah Valley at the intersection of history, culture and natural beauty. The Natural Bridge is nestled between the Blue Ridge and Alleghany Mountain ranges and surrounded by over 58,000 acres of National Forest, have anything your adventurous heart desires. 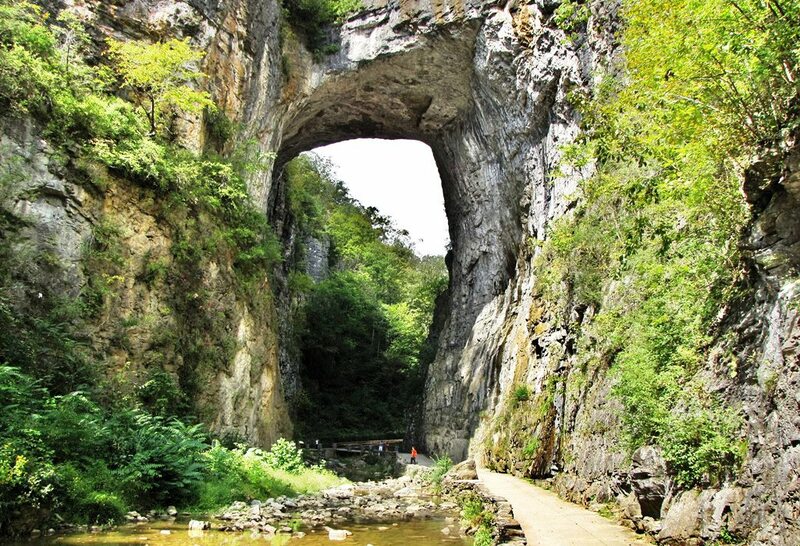 Natural Bridge Virginia is 15 miles south of Historic Lexington Virginia, 35 minutes north of Roanoke Virginia, and only 15 miles from the Blue Ridge Parkway milepost 62. The Rocks, limestones and dolomites indicate deposition approximately 470 million years ago. Although the process of formation of the bridge is not confirmed, but the thoughts proposed by different individuals have in common the importance of three elements: the southeast dipping of the strata, the capability of water to slowly dissolve carbonates and the existence of numerous fractures. 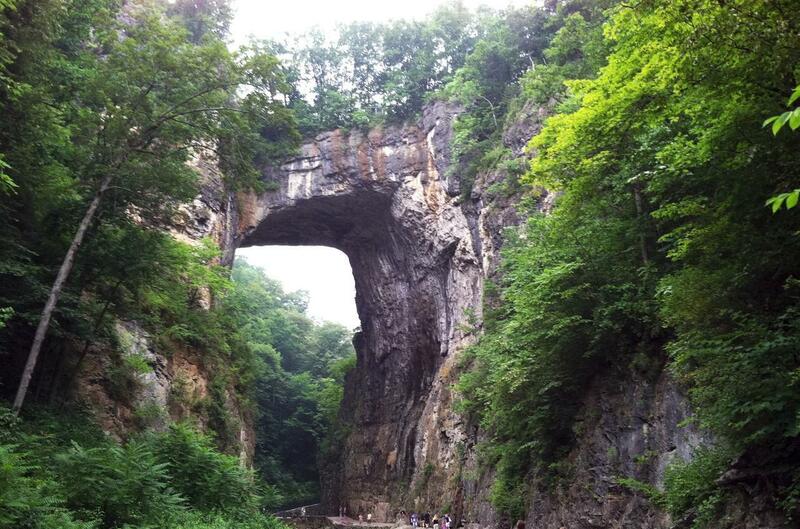 Come see why Natural Bridge Virginia offers the best tourist attractions in Virginia. 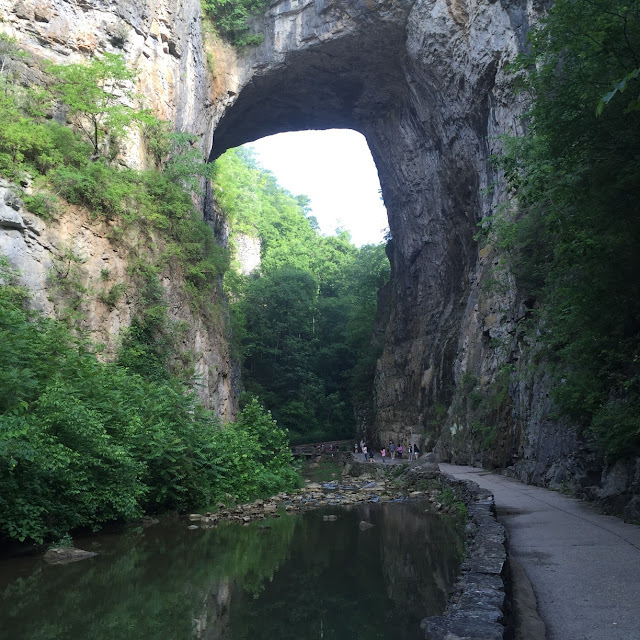 The magnitude and beauty of the Natural Bridge, compels many visitors to come to the area provides a unique, historic, picturesque and natural experience. 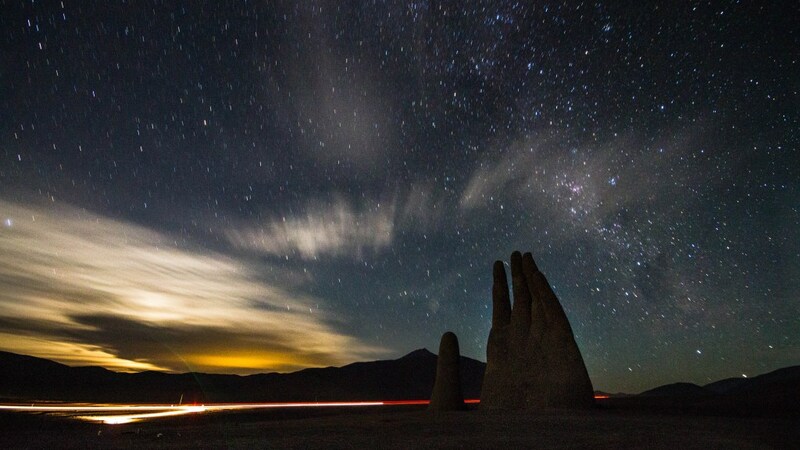 One of our nation’s most iconic natural landscapes is now protected in perpetuity. 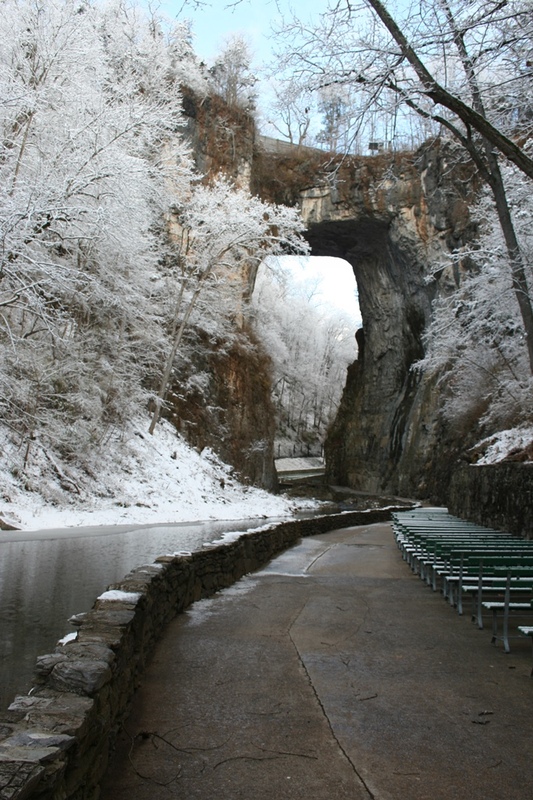 Natural Bridge once ranked with Niagara Falls as one of the two natural wonders of the New World. 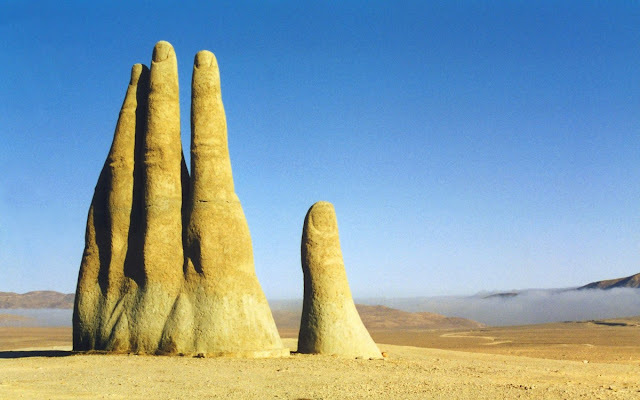 The Natural Bridge was eventually eclipsed by the Grand Canyon and Yellowstone’s geysers but remains plentiful of a draw that other attractions have sprouted around it, including a wax museum, a safari park and Foamhenge, a plastic foam reproduction of Stonehenge. Although, Natural Bridge was a mountain retreat, drawing countless visitors to capture nature-sculpted arch that soars high above cedar creek. 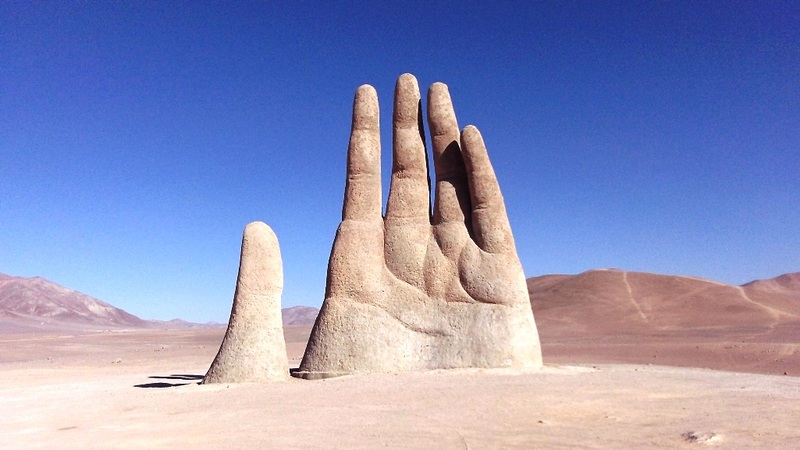 Once among most visited natural wonders as one of 7 Natural Wonders of the Modern World. It is often cited as having a place among the enormous natural limestone arch. 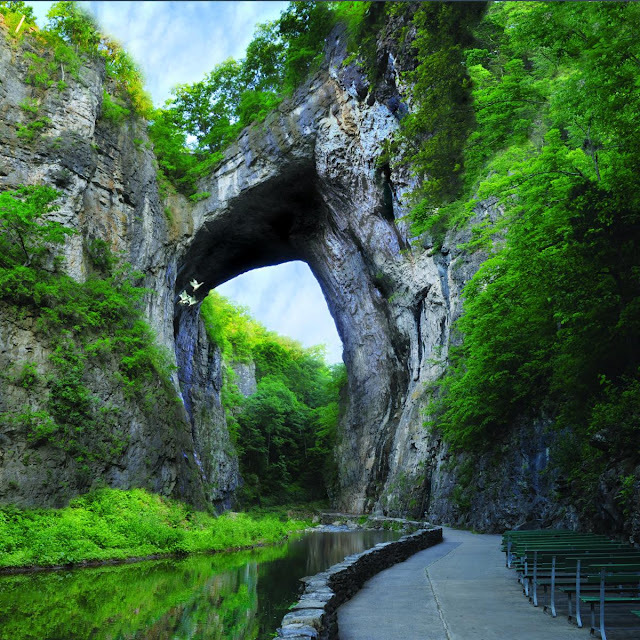 The arch was created when an ancient cavern collapsed leaving only the largest natural land bridge on the North American continent. 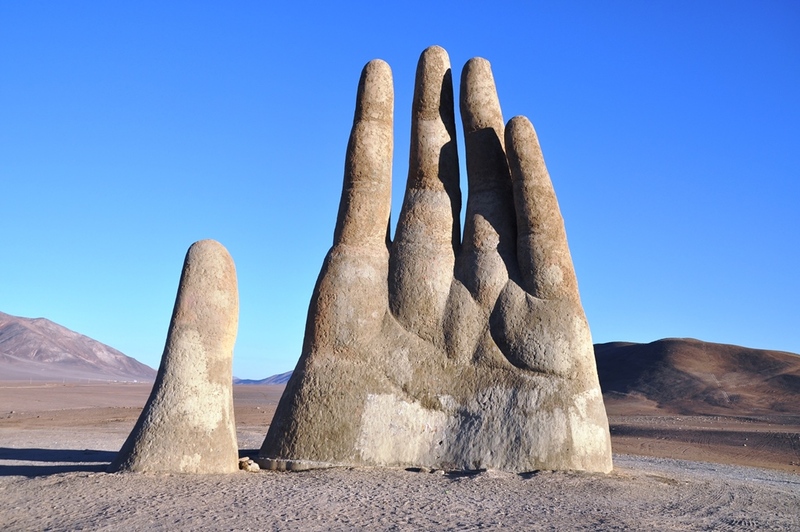 Moreover, the other attractions in the area include a wax museum and a living history Monocan Indian Village. The beautiful trail under the bridge also furnishes an access to other attractions such as a recreation of Monacan Indian housing, Lace Falls, the "Lost River" and the Saltpeter Cave. 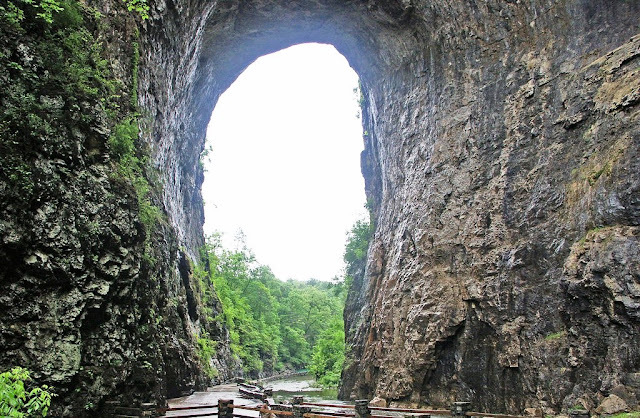 Some researchers believe, the Natural Bridge would be the remnant of an underground river tunnel that diverted water to the south. 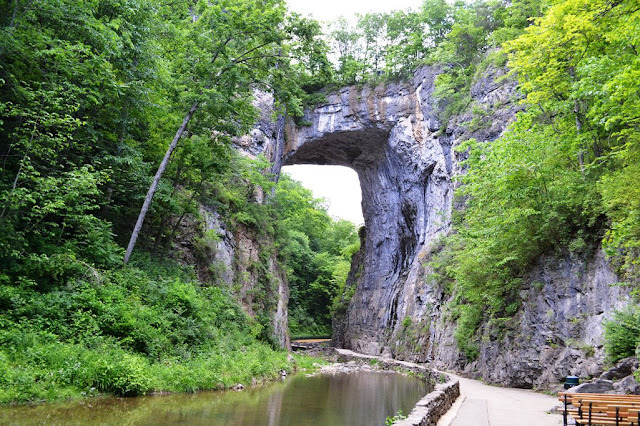 Moreover the Natural Bridge was a sacred site of the Native American Monacan tribe, who supposed it to be the site of a major victory over pursuing Powhatans centuries before the arrival of whites in Virginia. Well the 215-foot-long bridge was sacred to the Monocan tribe, and was revered by the American colonists. The site was surveyed in 1750 by a young George Washington, who allegedly carved his initials into the rock. Thomas Jefferson called Natural Bridge "the most sublime of nature's works" when he purchased 157 acres of land, including the bridge, from King George III of England in 1774. Perhaps the oddest parts of this natural wonder are "The Drama of Creation," a Biblically-themed evening light show that has been projected onto the bridge every night since 1920. The show is the longest continuously running light show in the US. Natural Bridge was one of the major tourist attractions of the new world that Europeans visited during the 18th and 19th centuries. Inviting tourists from all over the world took day trips from Natural Bridge on horseback or horse-drawn carriages to explore the countryside.